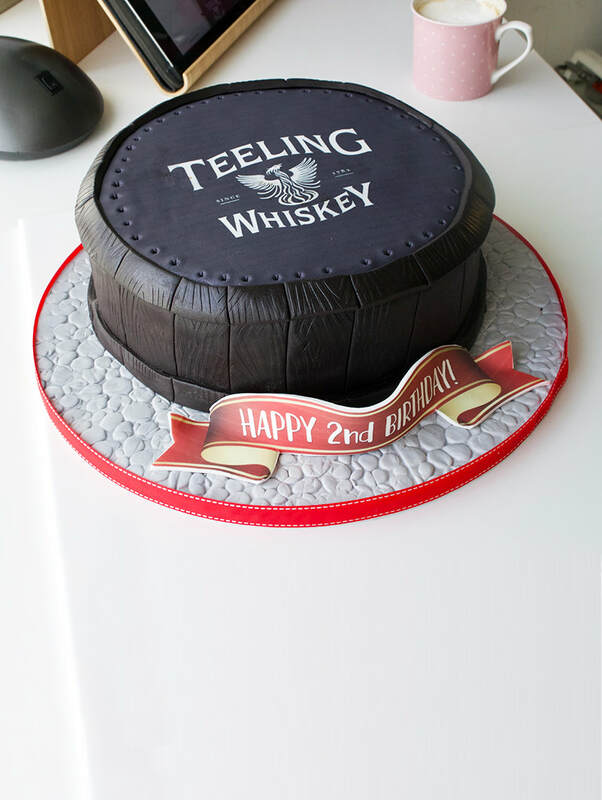 CORPORATE CONFECTIONERY is one of our specialities at CakeThat! 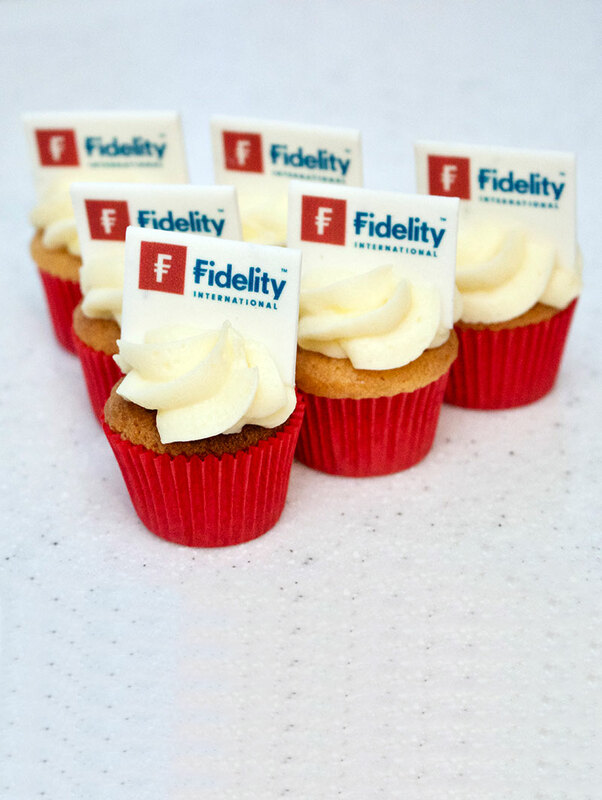 We can supply cupcakes in large or small quantities for your next event or conference; or design larger cakes to be the centrepiece of a business function or meeting. 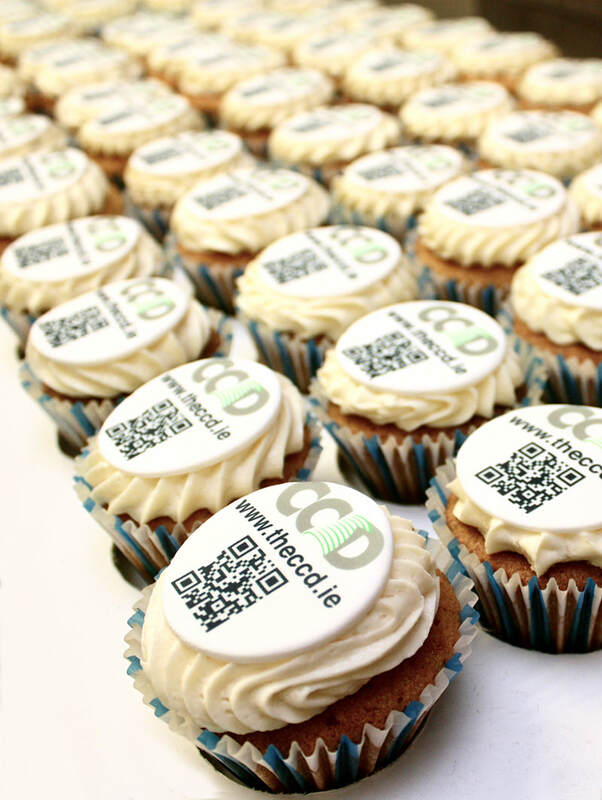 We use an industry-leading system to print edible images on cupcakes and icing of any kind. We have worked with all the major venues and conference centres; our service includes graphic design and delivery. Here, you can browse some examples of CakeThat! 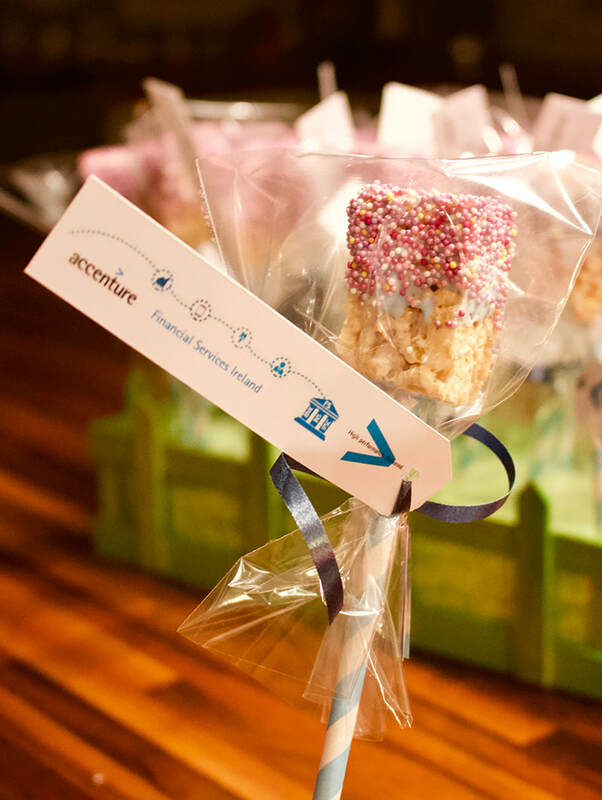 corporate confectionery, including our sponsor-friendly use of edible QR codes. Please call/message me for a chat about ideas, dates and requirements. Freshly baked cupcakes go are perfect for coffee breaks. Sponsor-friendly too! Got something different in mind? If you need a logo you can eat, call us now!